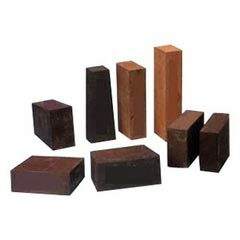 We offer High Temperature Dead Burnt Magnesite Fire Bricks used for varied industrial purpose. 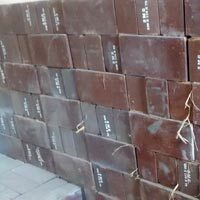 Hard Surface Magnesite Fire Brick is tested for quality fro ensuring the best product is sent to the market. 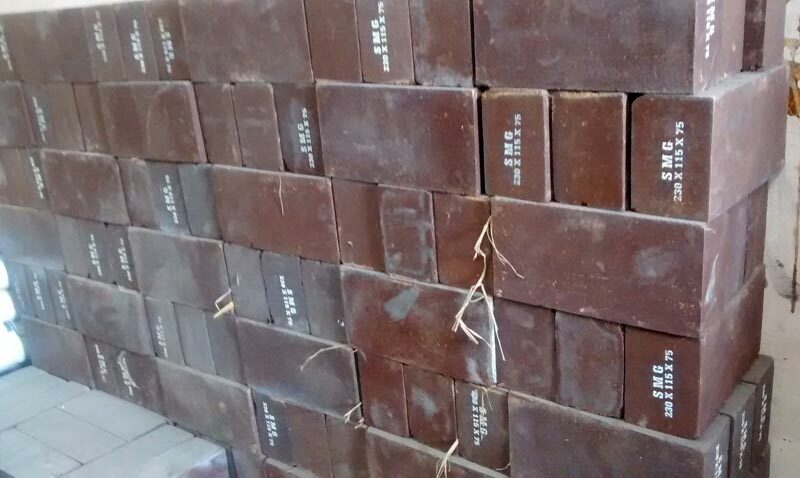 We offer the Magnesite Fire Bricks at economical prices within the predetermined time frame.